Cypress Trace community in Jacksonville, Florida. 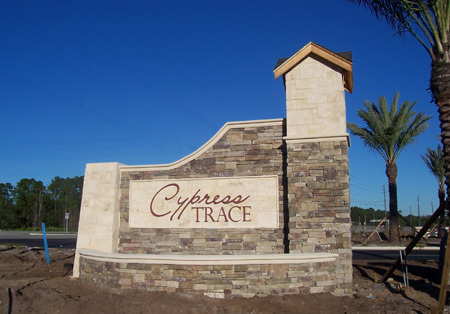 Cypress Trace is a new residential community by Centex Homes in St. Johns County. Located on US 1 and Racetrack Road, the community is just 30 minutes from the beautiful beaches and vibrant downtown of Jacksonville. 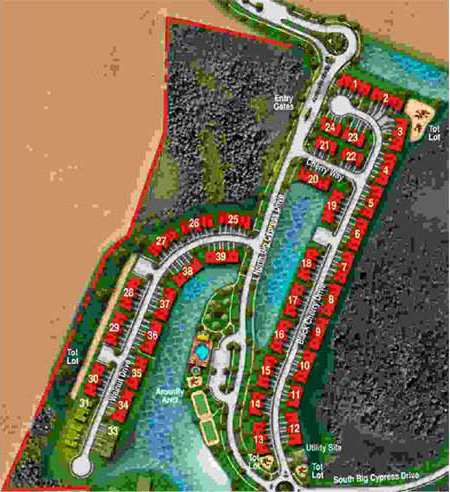 Cypress Trace is near 9A, the Avenues Mall, Regal Cinemas, premier shopping, fine dining and entertainment. Cypress Trace offers 30 single-family homes. SOLD OUT. Choose from The St. Augustine, The Springfield, The Riverside, and The St. Johns. 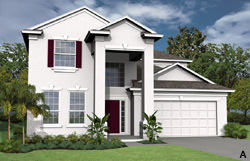 The Villas at Cypress Trace offers villas with two attached floorplans, featuring 2 or 3 bedrooms, 2 bathrooms, and a 2-car garage from the mid $300's. Choose from The Sage and The Savannah. See plat map. Crossing at Cypress Trace features 218 condominium style townhomes starting from the $184's-$218's. Choose from The Prescott, The Addison and The Abbey. See plat map. 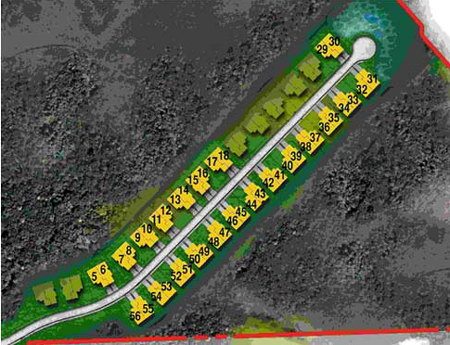 Be one of the very first to purchase in this exciting new community, and take advantage of pre-construction pricing. Make sure to call me about this new construction home, I can represent you as a buyer's agent at no cost.